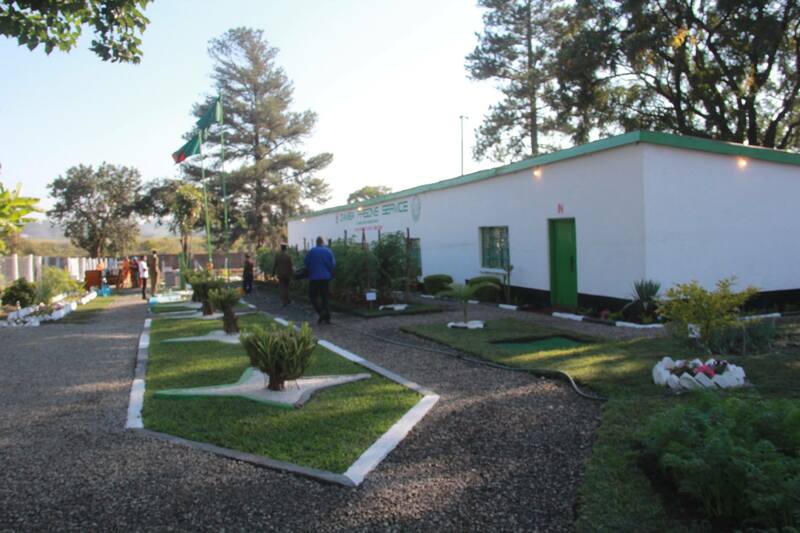 Without proper planning and no real reason, the Ministry of Home Affairs has suddenly and with immediate effect relocated the headquarters of the Zambia Prisons Service from Kabwe to Lusaka. No reasons have been advanced so far. But this looks like the usual trial and error PF way of doing things where a government official just wakes up and make huge policy change. A few moths ago, the PF moved the headquarters of Zambia Railways from Kabwe to Lusaka at huge cost just to take it back a few moths later at another huge cost to tax payers. Zambia Prisons Service commissioner-general Percy Chato said this in an interview in Kabwe yesterday. “Yes, I can confirm that it is true we are moving to Lusaka. It is a directive from the Ministry [Ministry of Home Affairs]. I have been communicated to,” Mr Chato said. He said his command has complied with the directive and that the Zambia Prisons Service will be located near the German Embassy. It is possible that the PF being infamous for dullness, did not even consider the cost implications of moving the prison HQ and the impact of this would have on the town of Kabwe where some people will certainly lose jobs. There were good reasons why Kenneth Kaunda and his colleagues established such institutions in other towns other than concentrating all of them in Lusaka.